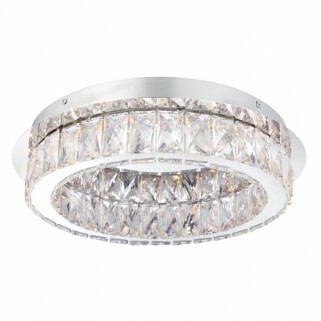 The Swayze flush is an elaborate LED ceiling fitting with a chrome effect back plate supporting a ring of clear beads. 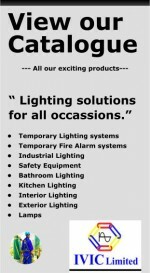 An energy efficient product with low maintenance costs. Matching items available. - LED tape module included. - Chrome plate & clear acrylic. - Constructed from steel & acrylic.